Rev. Donald J. Sheerin, Jr was elected Pastor of the First United Pentecostal Church on October 28, 2002. He was elevated to the position of Senior Pastor on February 25, 2006. He is the District Sunday School Director for the Missouri District United Pentecostal Church, a position he has held since July 2005. He is also the Director of Promotions for the General Sunday School Division of the United Pentecostal Church International, a position he has held since February 2007. He also serves on the Missouri District Board as Presbyter for Section 4, which he has held since July 2011. Prior to coming to Kennett, Bro. 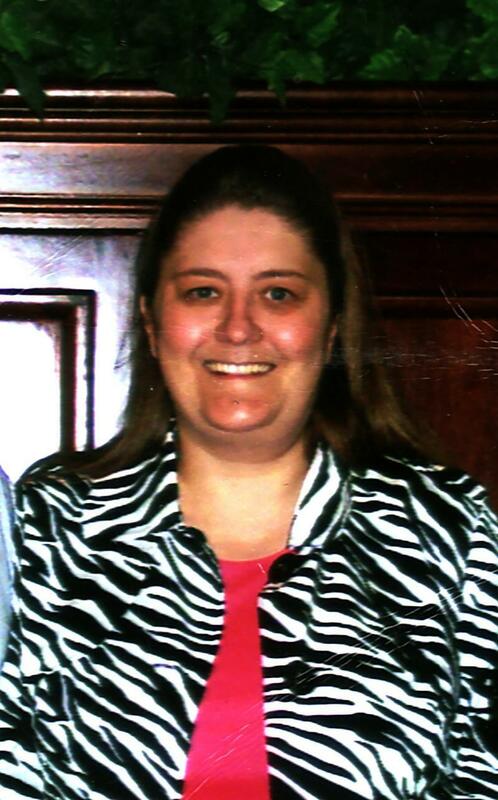 Sheerin was a full-time evangelist based out of Solid Rock Ministries in Fenton, Missouri. He has served as principal of West Point Christian Academy in Doniphan, Missouri, and as assistant pastor of Deeper Life UPC in West Plains, Missouri. He also served as Missouri District Youth Secretary from 1999-2004. 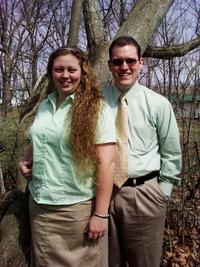 He and his wife, Chae (who serves as Section 4 Ladies Ministries President), have three daughters: Tess, Emma, and Abby. Sis. 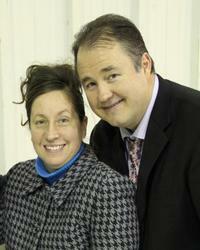 Sandy Smith was elected Secretary of the First United Pentecostal Church on December 13, 2004. She had previously worked as a church receptionist since December 2003. Prior to that she worked at a local manufacturing plant as Senior Cost Accounting Clerk for 18 years. 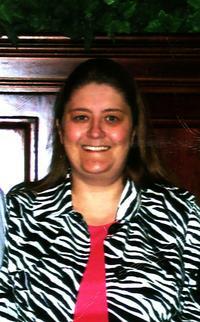 She became a member of Kennett First UPC in July, 1987. She has been teaching in the Sunday School Department's Kindergarten Class since Sept., 2000. 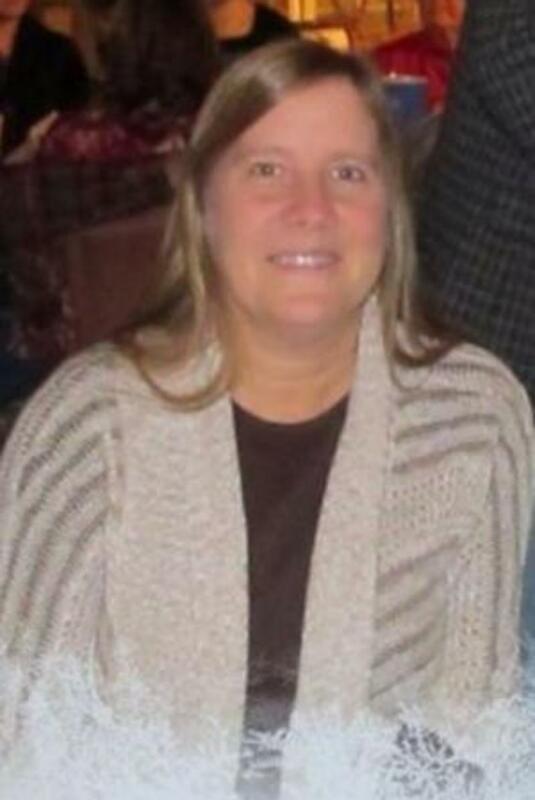 Sandy and her husband, Earl, have 5 daughters: Angela, Tracy, Michelle, Rebecca, and Julia; 1 granddaughter, Alayna; and 2 grandsons, Zane and Brody. Rev. 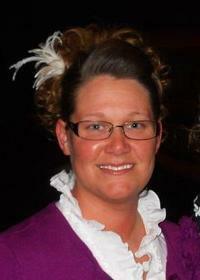 Laura Butler was appointed Youth Pastor in June 2010. She previously served as the assistant to the Youth Pastor from 2004-2010. Laura and her husband, Chris, have one son: Dawson.